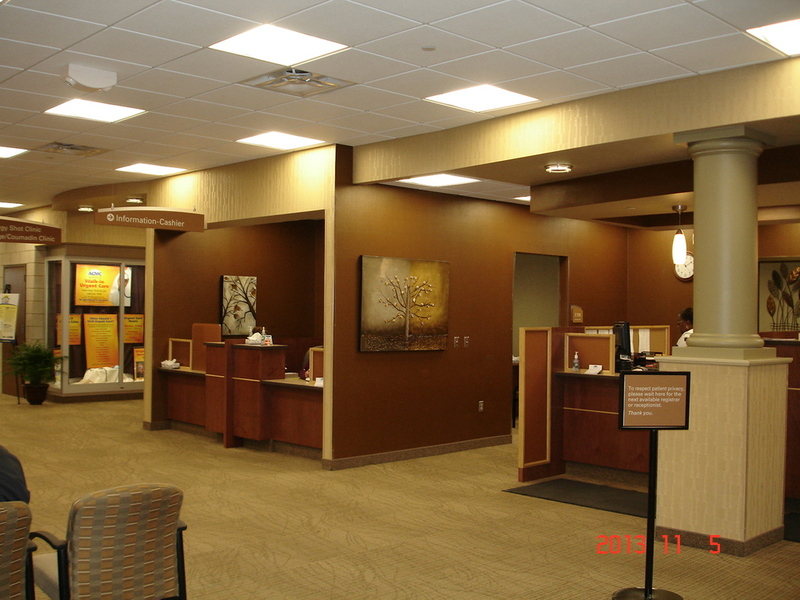 This two-story, 45,000 square foot medical clinic houses ACMC's primary care physicians and specialists. The building includes an urgent care, lab space, and imaging center for MRI, CT scan and x-ray imaging. HEI provided the mechanical and electrical systems design for this project.